THERE will be no declaration of martial law in the entire country, President Rodrigo Duterte reiterated on Tuesday, November 27, dispelling speculations that his order to deploy additional troops to parts of the Visayas and Bicol was a prelude to nationwide martial rule. "You are all interested to know if I am going to declare martial law or not. No, I am not going to declare martial law," the President told reporters in Panglao, Bohol. But he floated the possibility of declaring it if there is a "widespread violence." "There [are] enough powers of the presidency na magamit ko (that I can use). Well, kung talagang (if really) it's widespread violence, then maybe [I will declare nationwide martial law]. But I do not need really violence in every corner of the Philippines to say that we are in danger," Duterte said. His statement came amid claims of his critics that his order to deploy additional police and military forces to Samar, Negros Oriental, Negros Occidental, and Bicol is a prelude to a declaration of martial law all throughout the country. Duterte's Memorandum Order 32, inked on November 22, cited the recent "sporadic acts of violence" in four areas covered by the directive. 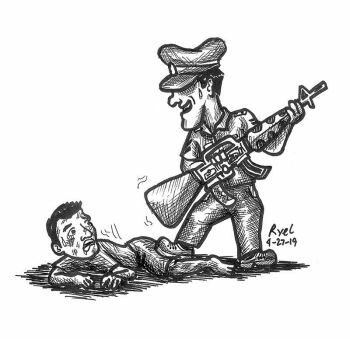 The memorandum is meant to "suppress lawless violence and acts of terror" and "prevent such violence from spreading and escalating elsewhere in the country," while respecting the public's constitutional rights. 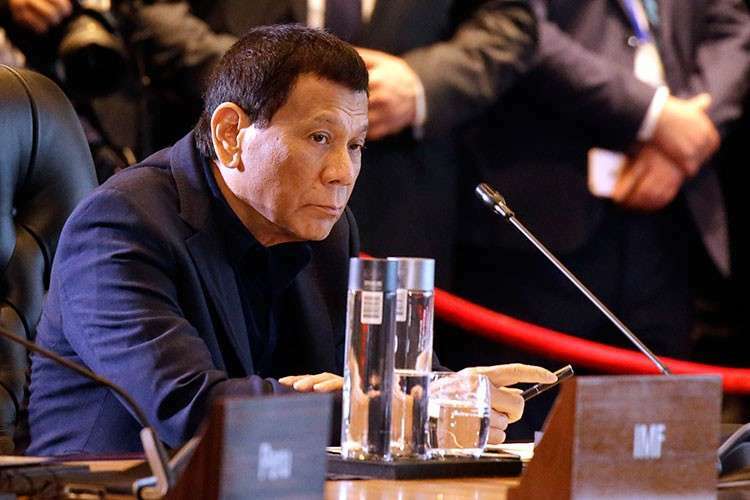 Duterte said the series of lawless violence in Samar, Negros Oriental, Negros Occidental and Bicol was the only reason behind the issuance of the directive. "I'm surprised why you are so interested about deployment when I'm supposed to take care of the security of the country," he said. "I will do what is necessary to preserve this nation and to protect the people. That is my oath of office," the President added. 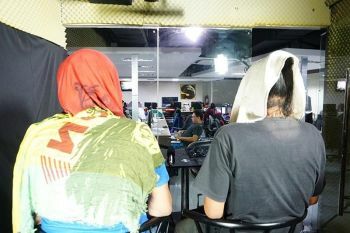 Under the memorandum, the military, police, and Justice department are instructed to intensify their intelligence operations against individuals or groups suspected of or responsible for committing acts of lawless violence in the country.